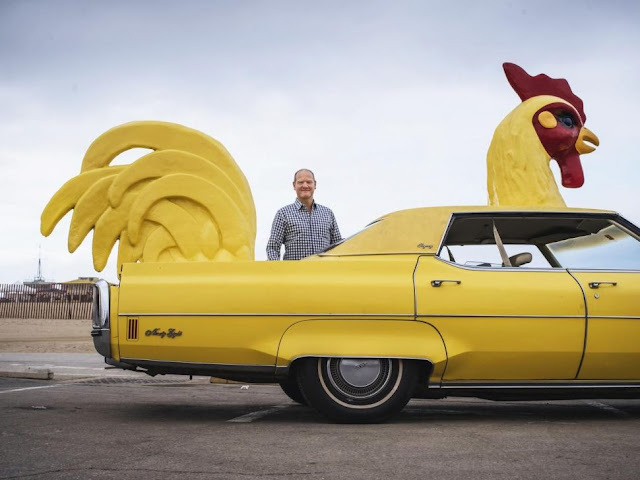 How many people would want a chicken themed car? At least two that I am aware of. This guy and the one I posted on December 21st.